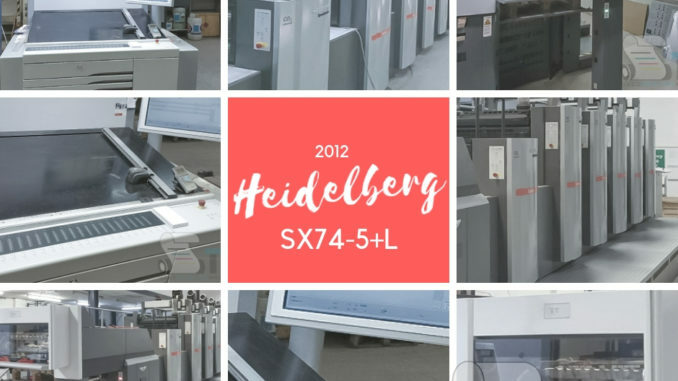 2012 Heidelberg SX74-5+L – Trinity Printing Machinery, Inc. Wow!!! 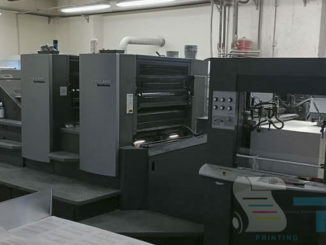 If your shop is after the latest and greatest technology available in a 29 inch Heidelberg, look no further! 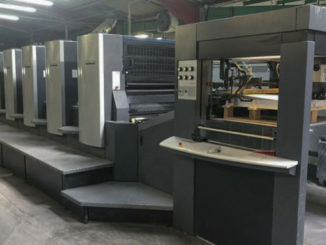 This used Heidelberg SX74-5+L five color coater press we have for sale has every automation we know exists for an SX74. The press features CIP3/CIP4, closed-loop scanning, cartridge inking system, fully-automatic plate changing, Anilox coater and MUCH more. In addition, the machine has just 50mm original impressions! Amazing! Call or email us for more information. This one will certainly move in a hurry.